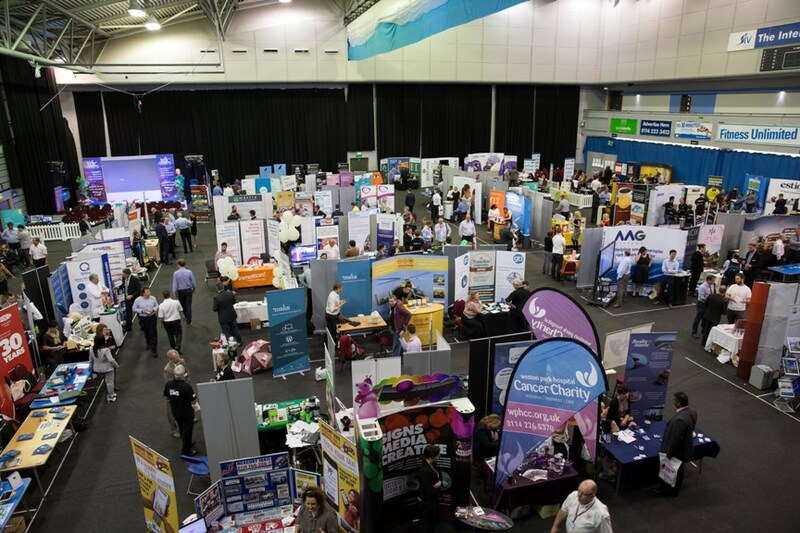 More than 1,500 Sheffield City Region organisations will come together to do business at a popular networking exhibition next week. SheffEX is returning to Ponds Forge International Sports Centre, in Sheffield, on Monday 1 December. 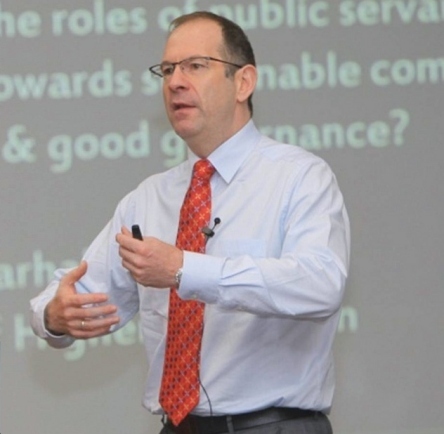 The one-day business forum will attract organisations from the Sheffield City Region and the wider Yorkshire, Derbyshire, Lincolnshire and Nottinghamshire areas to SheffEX to make new contacts, opportunities and deals. SheffEX first launched in June 2014, where exhibitors included Santander, Sheffield Chamber of Commerce and Westfield Health, and plans are now in place to run the event twice a year. It will feature a huge exhibition zone, networking arena, workshop areas and a designated theatre for speeches and lectures. Speakers include Jill Thomas of Future of Life Wealth Management, who will be discussing the Big Investment Project (BIP), Paul Scriven, of Apps2Connect, and HR Media’s Kirstie Kinrade, who will be hosting a Meet the Media session with a panel of leading journalists. Six good causes have been chosen to take a free stand at the event – Disability Sheffield, Roundabout, St Luke’s Hospice, the Sick Children’s Trust, the Northern Refugee Centre and Support Dogs UK. New for SheffEX2 is an after-show party at The Holiday Inn Royal Victoria in the city centre from 5.30pm onwards. Tony Carroll, one of the event’s organisers, said: “SheffEX was buzzing with organisations making deals and doing business when we put on the inaugural event this summer. We’re expecting SheffEX 2 to be just as successful.